Many Pakistanis are in Rome for the official celebration of his elevation. Political leaders, members of civil society groups and community leaders appreciate him. “He is a leader who has lived through the different and tormented phases of Pakistani history,” said one observer. He “is a strong voice for minorities in Pakistan,” said another. Lahore (AsiaNews) - The newly appointed Cardinal Joseph Coutts, Archbishop of Karachi, is “a tireless promoter of inter-religious dialogue, attentive to both human rights issues and the misuse of discriminatory laws,” this according to various political leaders from different faiths, members of civil society groups, journalists and community leaders, following his appointment as cardinal, by Pope Francis on 20 May. 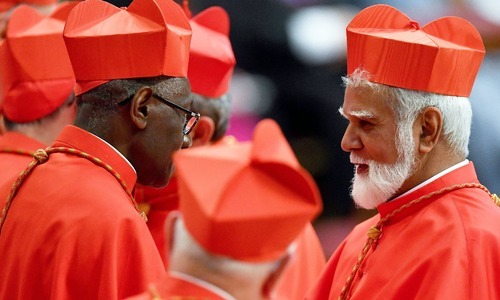 Mgr Coutts is the second Pakistani to become cardinal. The first one was Card Joseph Cordeiro, who died in 1994. Many people, priests and bishops went to Rome to attend the official elevation ceremony, which took place yesterday. 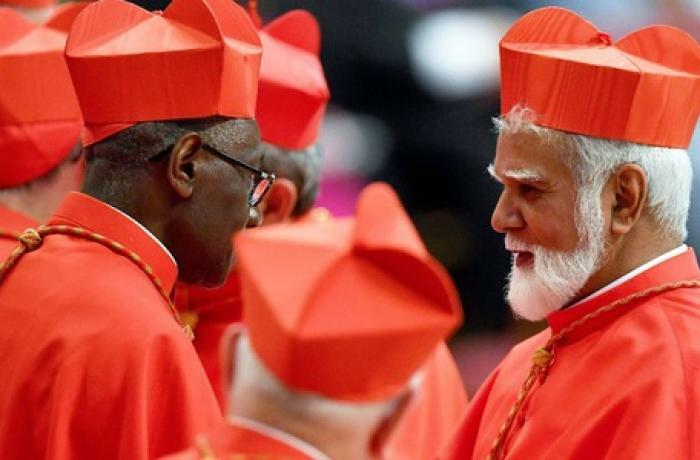 For his part, Fr Emmanuel Yousaf (Mani) told AsiaNews that the appointment of Card Coutts expressed the universality of the Church. "He is a leader who has lived through the different and tormented phases of Pakistani history. He has been instrumental for the growth of the Catholic community in Pakistan. Moreover, Cardinal Coutts is well informed on the issues and circumstances faced by the Christian community since the creation of the country." For Mgr Joseph Arshad, “Cardinal Coutts is a strong voice for minorities in Pakistan. Moreover, he is a very humble, simple and courageous person.